Choose what you would like to sing. Let your teacher know what you would like to focus on to make sure you’re getting what you want from your lessons! Your first lesson with a singing teacher will be very much about getting to know you. 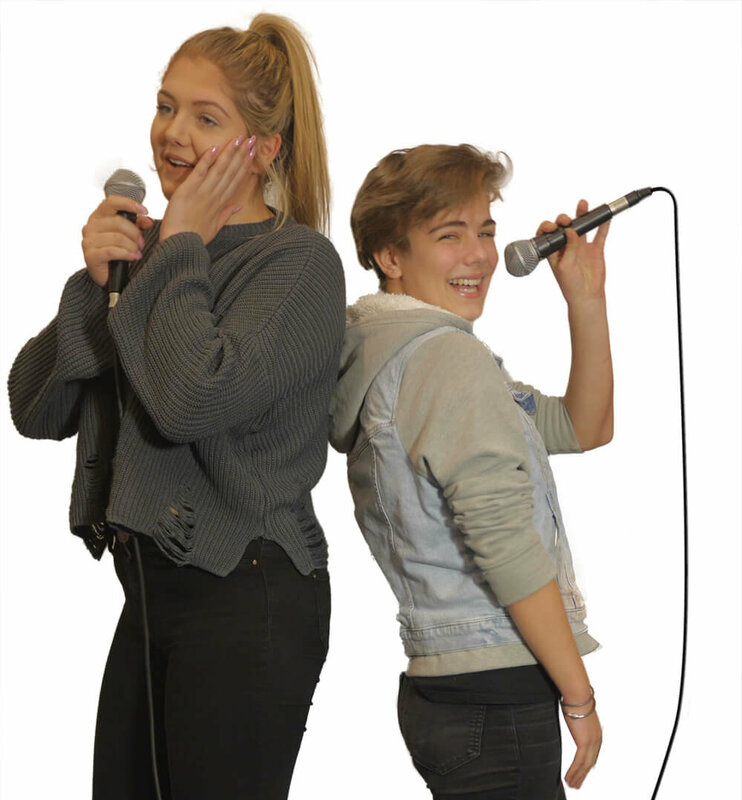 Our teachers understand that singing can be a scary thing and it’s important that you feel happy and relaxed so that you can get the most from your lesson. If you prefer, they will sing everything with you to start with.Your teacher will work with you on some vocal exercises to explore and strengthen your voice and will then move on to finding a song that you know. 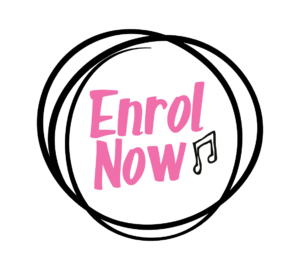 Within your first few weeks of lessons, you can start to think about what kind of music you’d like to sing – your teacher can help if you’re stuck for ideas, don’t worry! Your teacher will also start to build up a plan of vocal technique development for you. For a more experienced singer joining the Music Place, it’s important for our teachers to understand what has brought you here and what you would like to focus on. In your first lesson here, our teachers will look at technical exercises and breathing work before listening to you singing a song of your choice and discussing your singing goals. They can help you work on microphone technique, studio and recording performance and vocal health. At the Music Place, we can offer you the chance to work towards ABRSM Classical and Trinity Rock and Pop graded exams.